Chronic pain threatens the well-being of 100 million Americans and 1.5 billion people worldwide. 60 million people are newly diagnosed with chronic pain every year. The economic cost of chronic pain -- time-off work, healthcare expenses, lost wages, and decreased productivity -- is a staggering $650 billion per year, in the United States alone. Chronic pain costs untold trillions to the world economy. It affects us at all levels: our physical, mental, and spiritual health and happiness, our work productivity and financial livelihoods, our relationships, and overall life quality. Thriving with Chronic Pain shows you how you can flourish despite your pain, even when medical cures aren’t available or come at too high of a cost. Learn how to manage and improve your chronic pain using ideas, strategies, and techniques proven by over a hundred scientific studies and the experience of countless chronic pain patients, including the author. For ten years, Sean Meshorer has traveled the world seeking ideas and practices that successfully alleviate chronic pain. 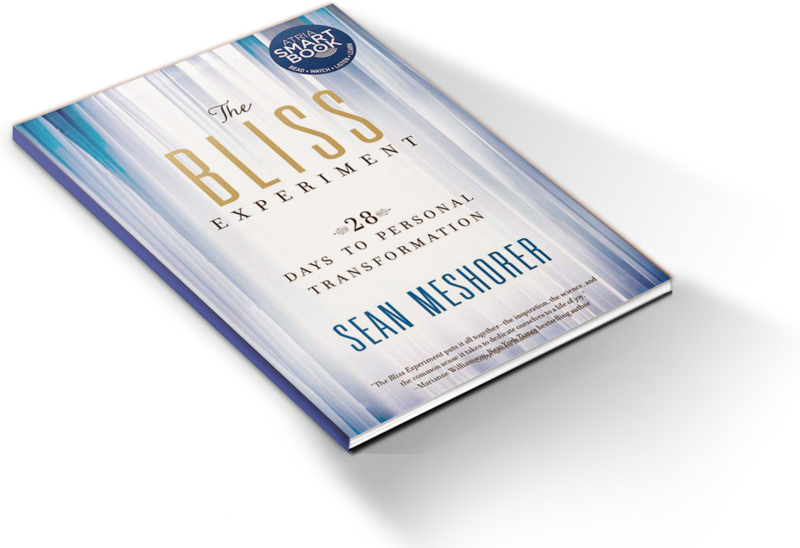 This books focuses only on those ideas and practices that have been proven effective, both personally and scientifically. You can do more than merely suffer through your pain. You can regain your life despite chronic pain, making it richer, happier, and more successful than ever. Thriving with Chronic Pain reveals the secrets.